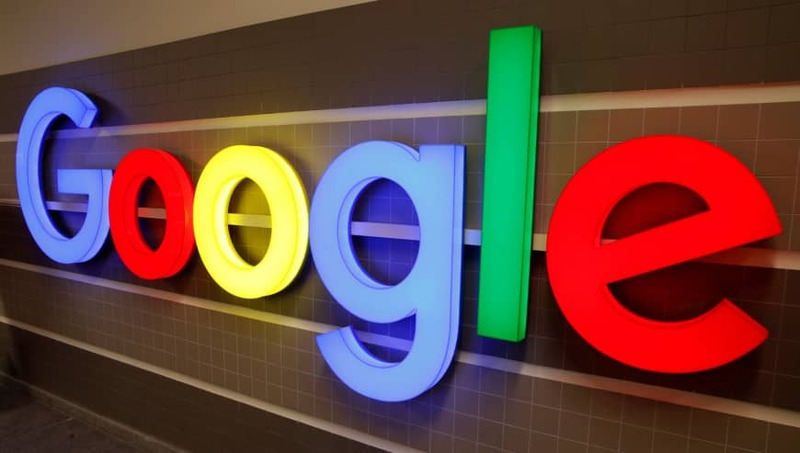 The ruling Liberal Democratic Party questioned a Google LLC executive Wednesday over the company’s data protection and transaction practices as part of efforts to tighten regulation on information technology giants. “We need to compile transparent and fair rules to remove the negative impact while promoting technological innovation at the same time,” said LDP policy chief Fumio Kishida during the portion of the meeting that was open to the media. The panel of the party’s Research Commission on Market Competitiveness Policy also questioned officials from Apple and Amazon Japan last Friday. The party is set to compile a proposal over the issue in April. The Fair Trade Commission launched a survey late last month of the IT firms’ transactions to see if they are applying unjust pressure on individual sellers and smaller firms in violation of the Antimonopoly Law. Businesses using their platforms have also been asked to answer an online questionnaire and report any questionable trade practices. 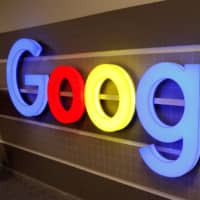 The antitrust watchdog’s survey also covers operators of major online marketplaces such as Rakuten Inc. and Yahoo Japan Corp.
Amazon.com faced allegations that it violated the antitrust law when it revealed a new loyalty point plan last month that may force all vendors to offer their customers points even if sellers wish to opt-out. The vendors are also required to shoulder the cost of the plan. If Amazon Japan introduces the new program in May as scheduled, and without giving vendors the chance to negotiate terms, it could be deemed as an abuse of its superior bargaining position over a counterparty, which is prohibited under the Antimonopoly Law. The Fair Trade Commission, the Ministry of Economy, Trade and Industry and the Ministry of Internal Affairs and Communications are also working on new rules to ensure that transactions between companies and the IT giants are conducted in a transparent and fair manner.